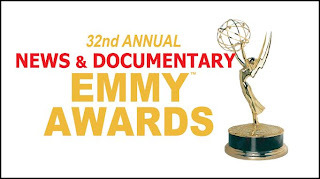 Nanalulu's Musings: Nanalulus Linens and handkerchiefs is going to the Emmys! Nanalulus Linens and handkerchiefs is going to the Emmys! I will add some photos soon!